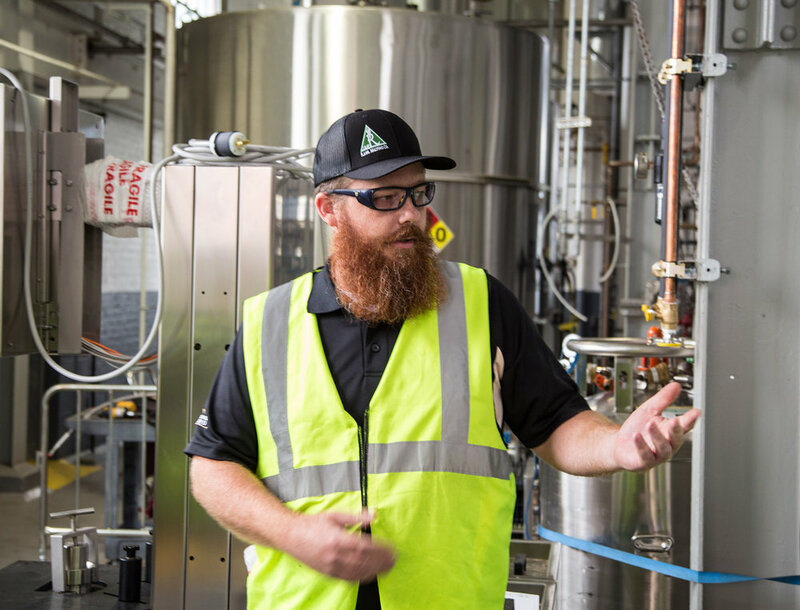 We packed up studio and headed out to Halethorpe, MD to sit down with Peter Wiens, the brewmaster for the Guinness Open Gate Brewery & Barrel House. Peter described how he has had the dream of brewing at Guinness for a long time. We also talked about his time at Stone Brewing, starting a brewery with his nephew, and working at Budweiser.